Every year, major electronics retailers and discount stores offer “amazing deals” on personal computing devices, such as laptops, tablets, and desktops. Here are some reasons you should be skeptical, and perhaps avoid them altogether. 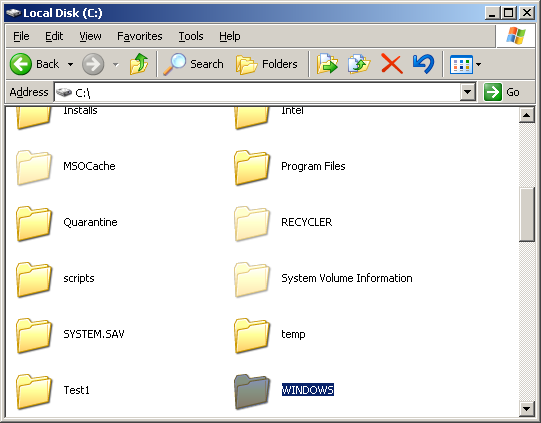 Browsers and other applications use tabs as part of the user interface, allowing the user to multi-task within the application. Here are some time-saving shortcut keys for navigating tabs within browsers and other applications. Using hotkeys works especially well when you’re composing in one tab, while referencing material in a 2nd tab. Hotkeys allow you to move back and forth without lifting your hands off the keyboard. 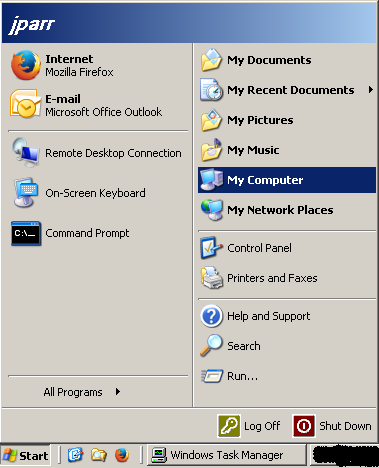 I had a unique situation occur while troubleshooting an XP machine – I had physical access to the machine, but not the keyboard and mouse. 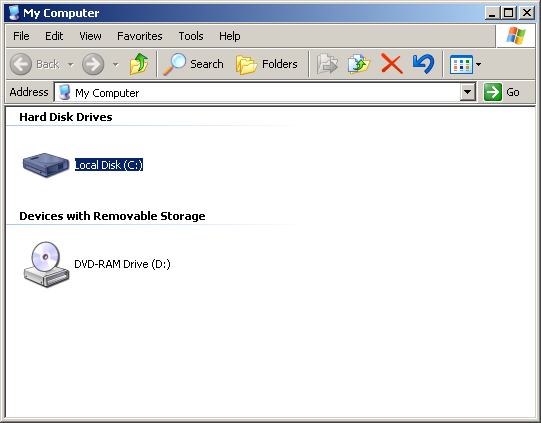 I was able to use a USB mouse and On-Screen Keyboard (OSK) to navigate the user interface. Plug in the USB mouse. After a couple of seconds, you should be able to move the mouse cursor. 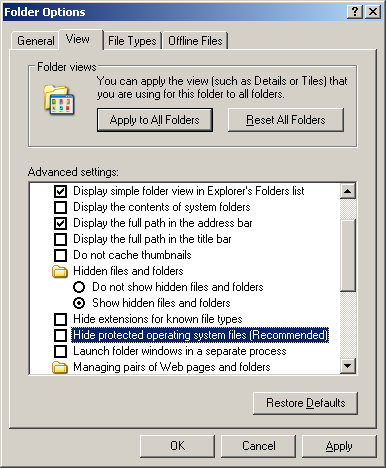 If you can’t find it, go to folder options, select “Show hidden files and folders” and make sure “hide protected system files” is NOT checked. 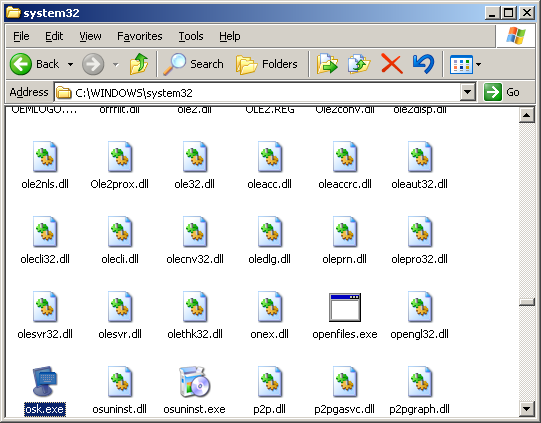 In “system32”, find a file called “osk” or “osk.exe”, and double-click to open it. The OSK will remain in the foreground, and allows you to “type” using the mouse. 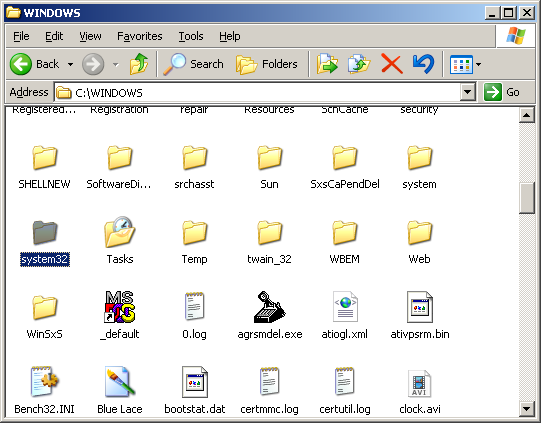 You can manipulate most OS and application functions quickly and easily, even if the system’s keyboard and mouse are locked out for some reason. You have unused glue, and no cap. A wire nut has a tiny metal spring that’s designed to create a secure mechanical connection between two or more wires, without requiring welding or soldering. Usually, they are used in electrical applications to create a “splice” – a connection between a primary source and one or more secondary connections that end up wired in parallel. 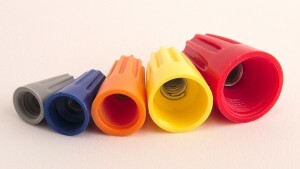 Wire nuts come in various sizes, but the “Yellow” and “Red” wire nuts typically fit larger tubes, while the “Orange” and “Blue” wire nuts usually fit smaller glue tubes. You can get a variety pack at your local hardware retailer for a couple of dollars. When used on a tube of glue, the metal spiral forms a near-air-tight seal. If you spent $5 on a tube of glue, why not protect that investment with a 30 cent wire nut?? Now, your glue is safe and sound, and won’t dry out.